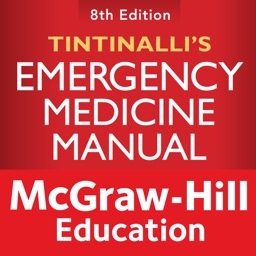 The 8th edition of Tintinalli’s Emergency Medicine provides the depth and breadth of coverage that reflects the complexity and expertise needed to practice emergency medicine successfully in today’s fast–paced environments. 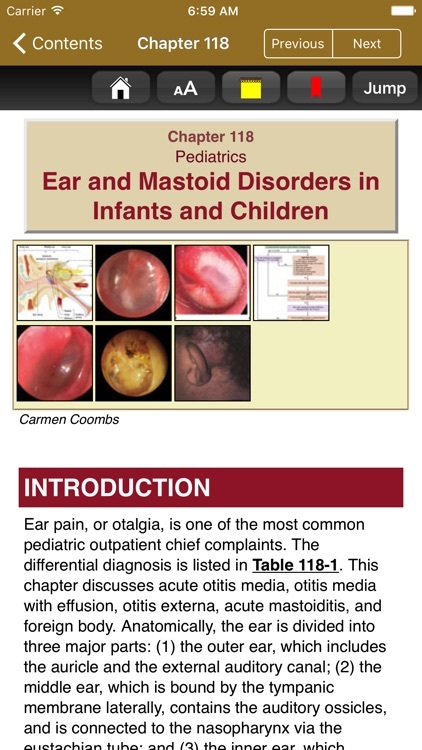 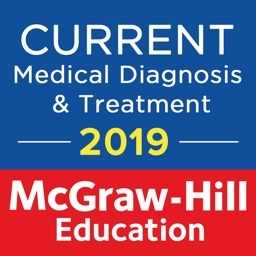 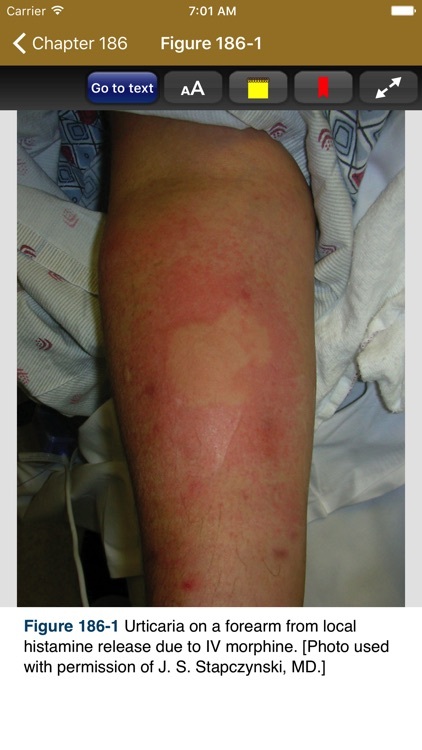 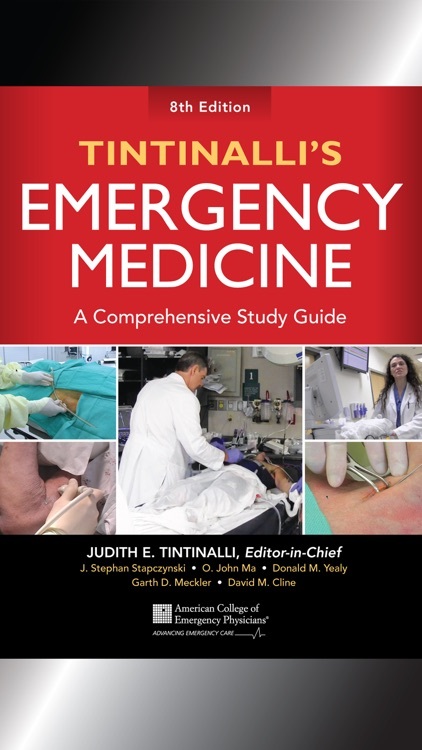 It is an important contemporary clinical emergency care resource for physicians, NPs, and PAs who practice emergency medicine and for emergency medicine and pediatric emergency medicine fellows. 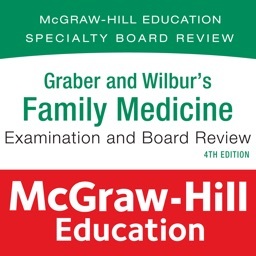 It remains the preferred study guide for in-training and board examinations and recertification. 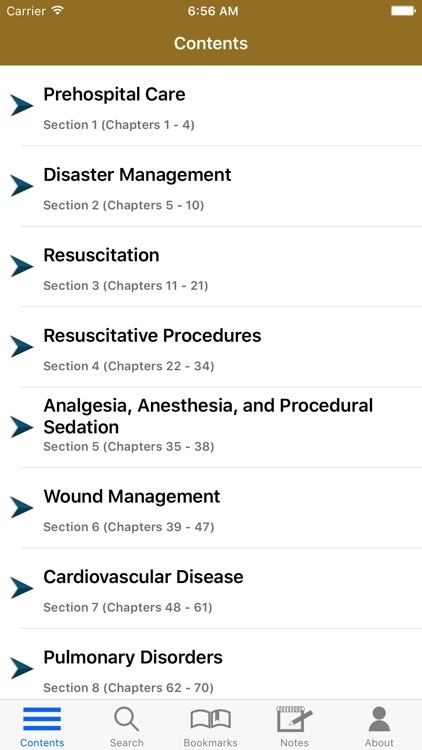 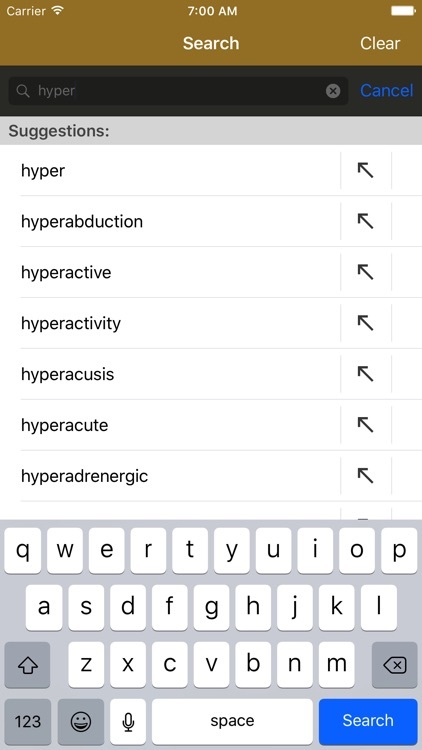 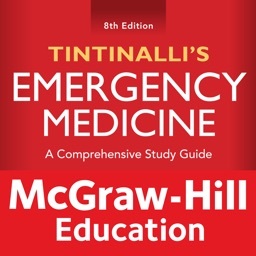 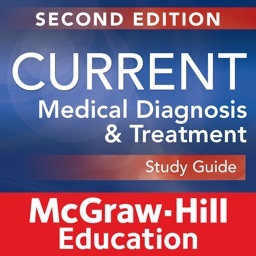 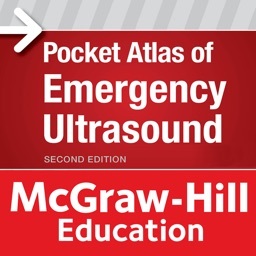 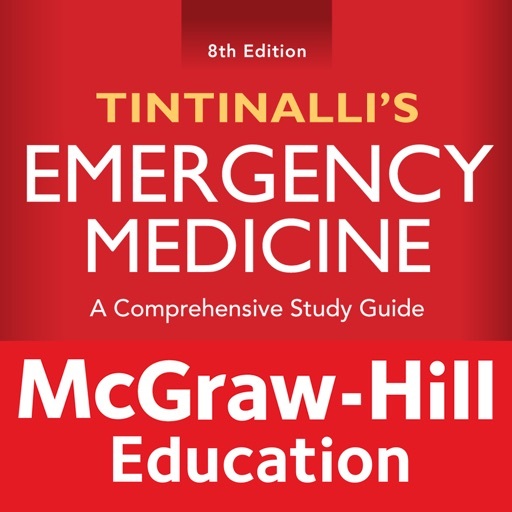 This interactive app is based on the full content of Tintinalli's Emergency Medicine: A Comprehensive Study Guide, 8th Edition by McGraw-Hill Education.